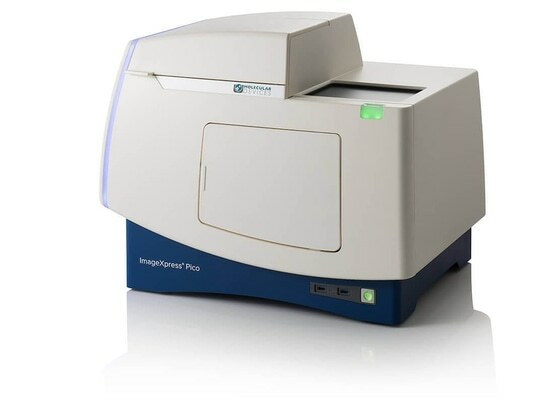 Molecular Devices, LLC have announced the launch of its ImageXpress® Pico Automated Cell Imaging System. Building on over 20 years of experience in the high content imaging space, this compact, affordable imaging system brings the power of both imaging and analysis to the individual lab bench. 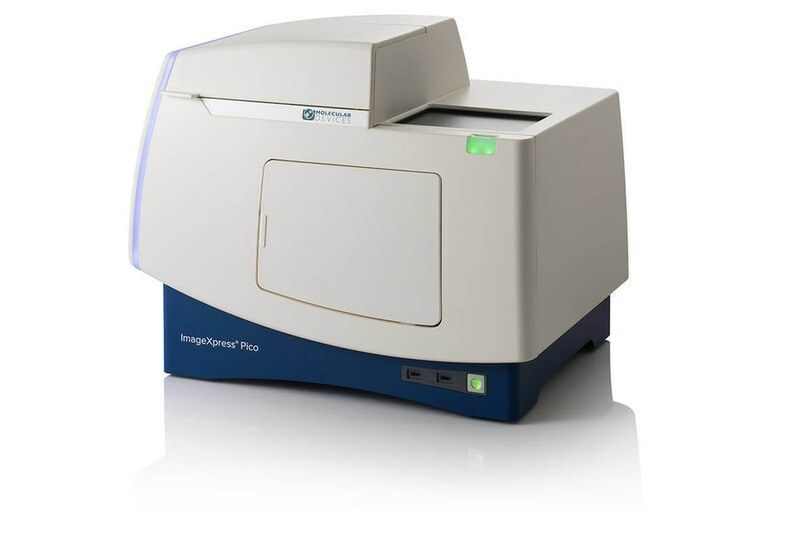 Combined with the latest edition of our CellReporterXpress Automated Image Acquisition and Analysis Software, the ImageXpress Pico system takes the guesswork out of setting up a range of assays by offering templates and simple, icon-driven tools to optimise parameters and produce reliable, repeatable data output.